Ketterlinus Elementary offers the ease of online pay through SchoolPay! To pay online please click the link below. 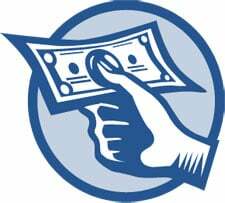 We do take payments at the school in the form of cash, check, or money orders made payable to KES. Please include your home address, phone number, and child’s name on the check or money order.